With all the sweet, juicy fruits available in the summer, it almost seems like there's not enough days in the season to eat them all! 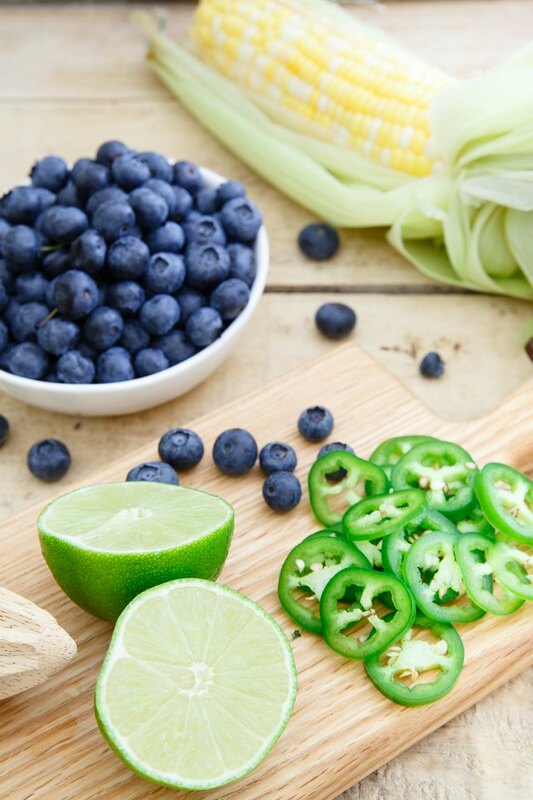 Sure, you can snack on an avocado or throw some blueberries back between meals, but there's no reason you shouldn't be using them on your dinner plates in a savory fashion, too. 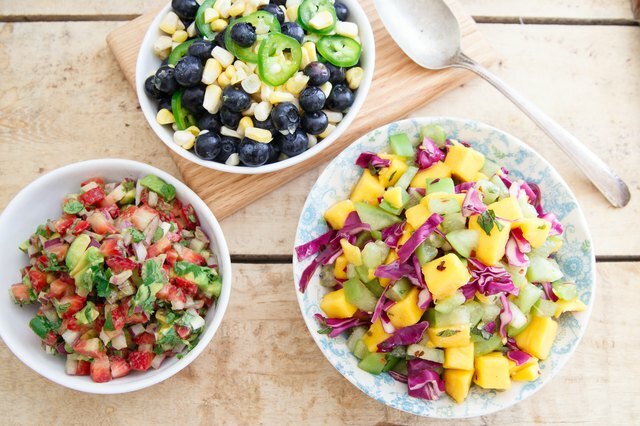 These three fruit salsas are perfect for pretty much anything that comes off your grill: they're simple, flavorful and give you yet another excuse to eat all the fruit you can during these warm weather months. 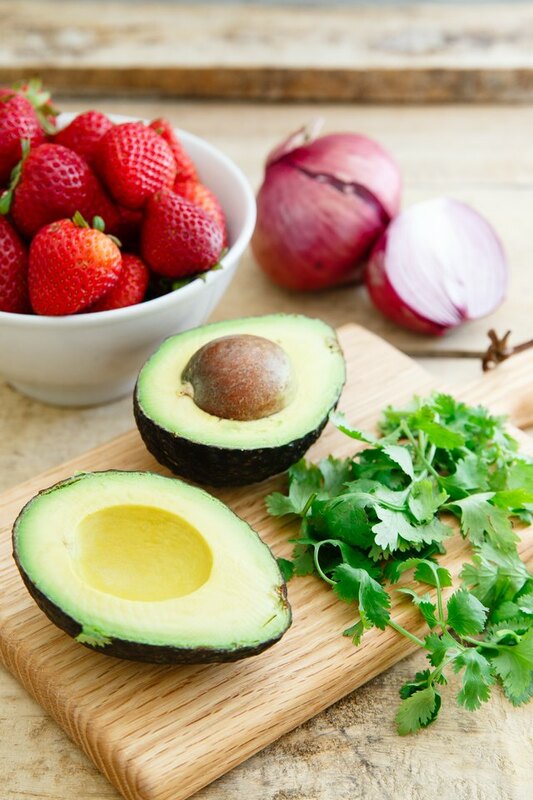 Just combine the individual ingredients in a bowl, and get to grubbing! This sweet and creamy salsa goes really well with chicken. 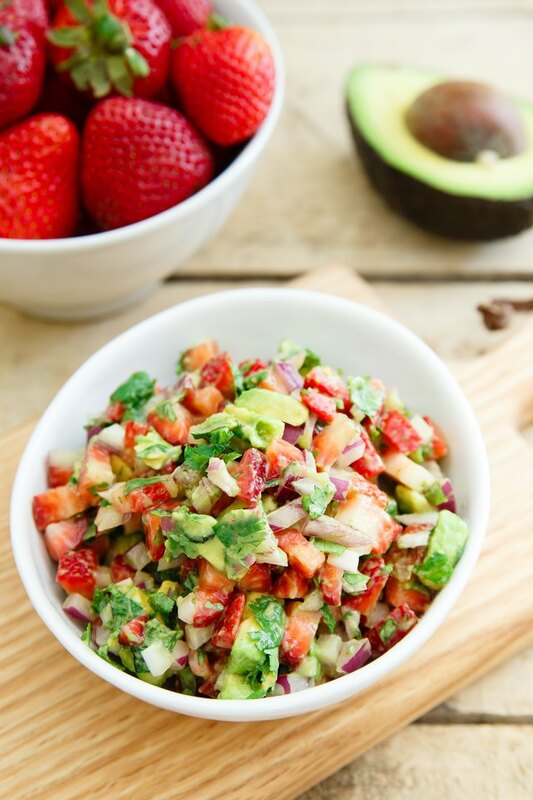 A simple teriyaki or balsamic glaze on the meat would be a great pairing with the strawberries and avocado. 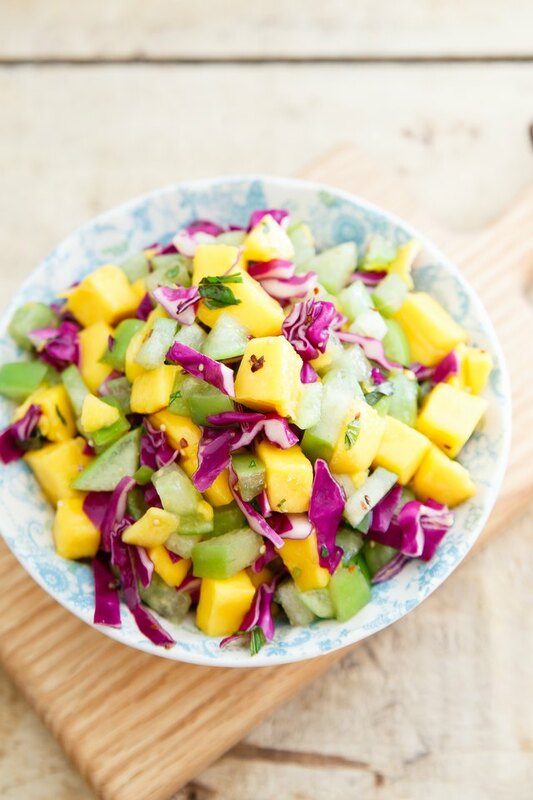 There's just something about mango and fish that works really well together. 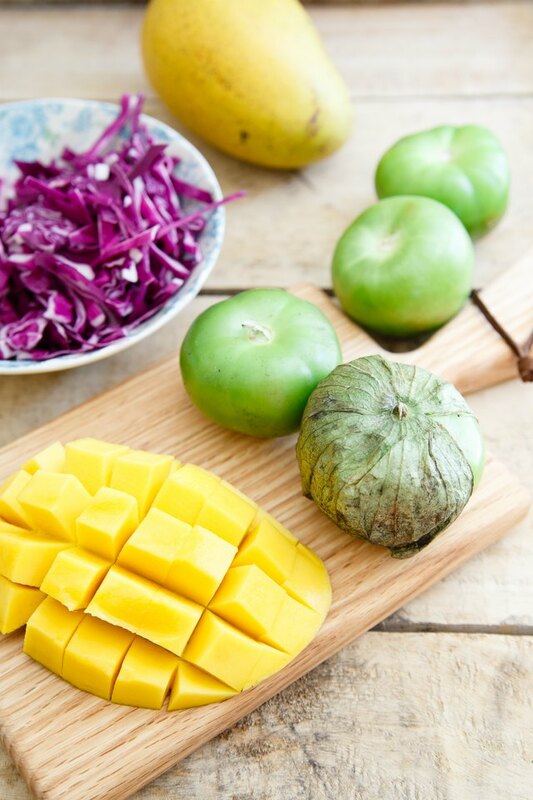 Try this mango tomatillo salsa with a meaty fish that will hold up well on the grill, like salmon. 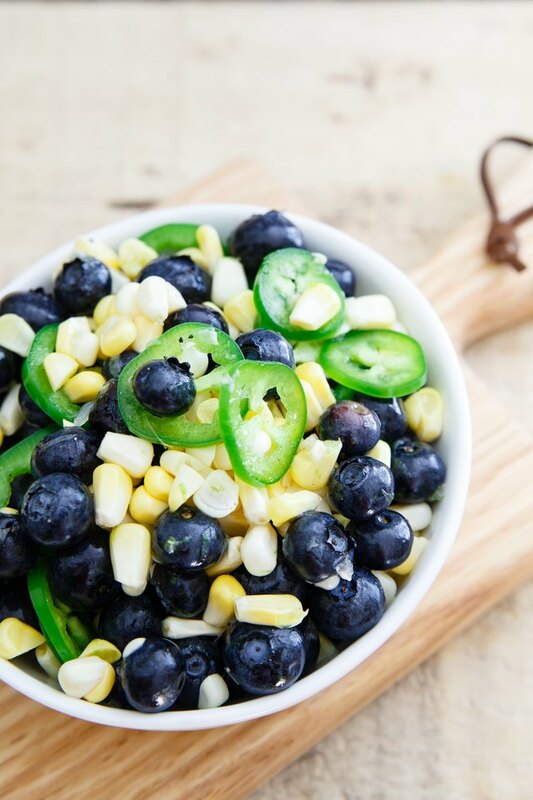 The heat and heartiness of the jalapeño and corn in this blueberry lime salsa would go really well with a steak. You could even grill the corn first before cutting off the kernels to bring a smoky char to the salsa as well!